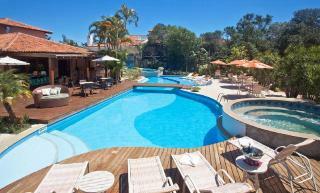 Find huge deals in Buzios, Brazil that you may book now & pay later! 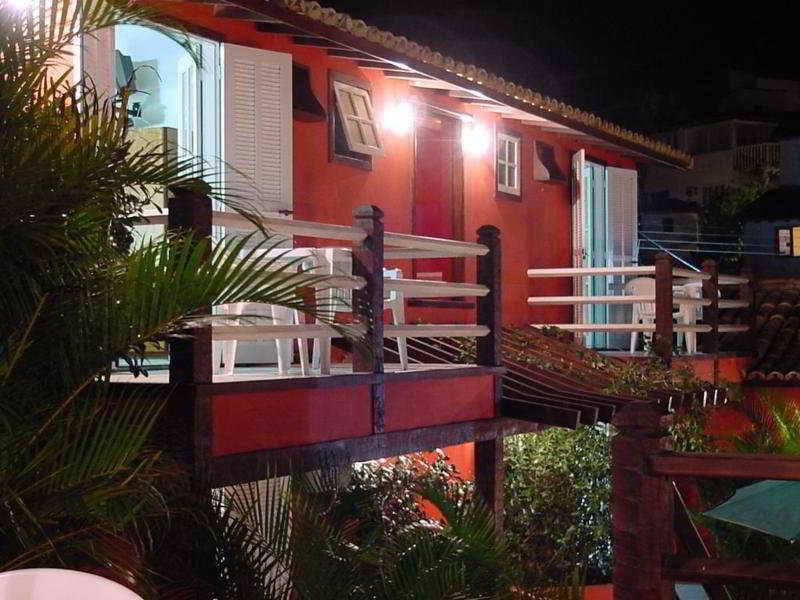 Best prices for in Buzios, Brazil. A dream vacation for you and your family, guaranteed by our travel consultants. 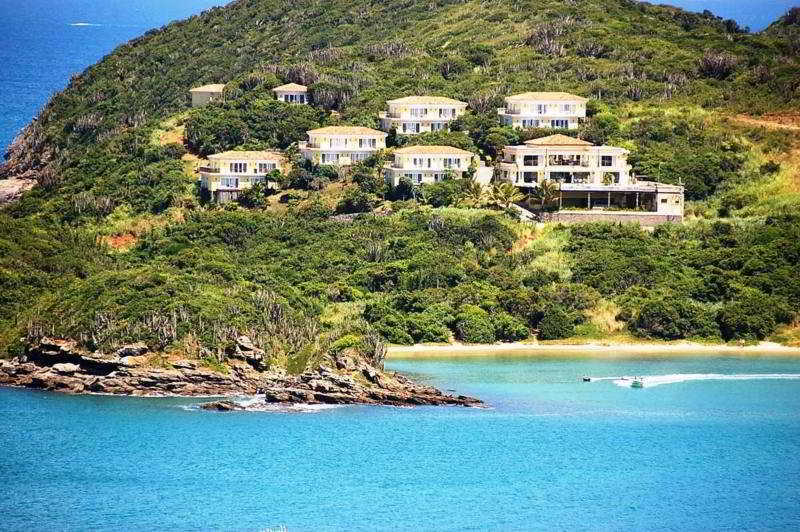 For members-only deals, we recommend using the new filter for deals in Buzios, Brazil. 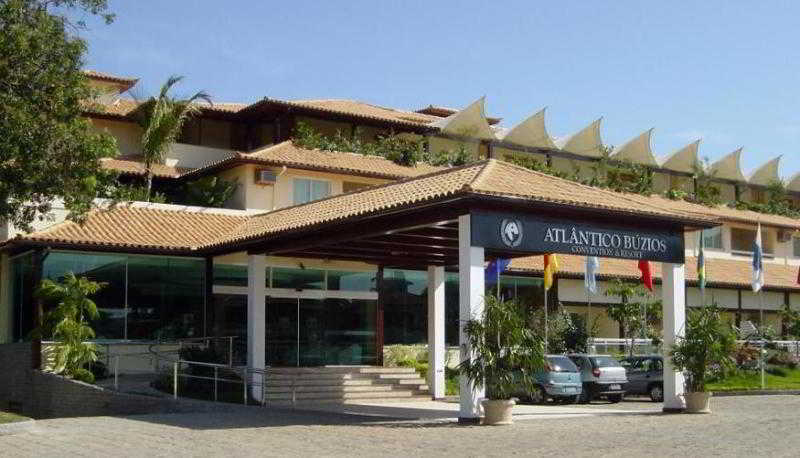 The bright and welcoming Atlantico Buzios Convention & Resort is excellently located, facing the bay of Armação dos Búzios and enjoying beautiful views of the sandy beach. It features indoor & outdoor pools, children's pool, various sports facilities and a fitness centre. The beaches of Ossos, Azeda and Azedinha are close-by; the town centre with the Brigitte Bardot Promenade, the Rua das Pedras street and the nightlife can be reached within just 5 minutes. 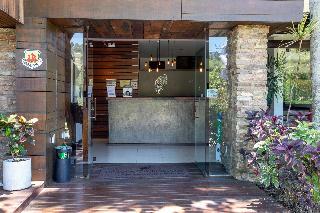 This unpretentious hotel can be found in Buzios. With a total of 12 rooms, this is a nice place to stay. Those who dislike animals may enjoy their stay, as this hotel does not allow pets. 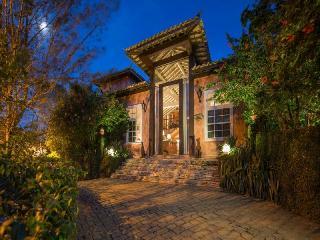 This lovely hotel is in Buzios. 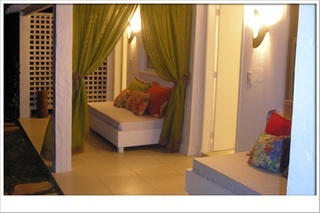 The accommodation comprises a total of 54 snug units. Those who dislike animals may enjoy their stay, as this establishment does not allow pets. 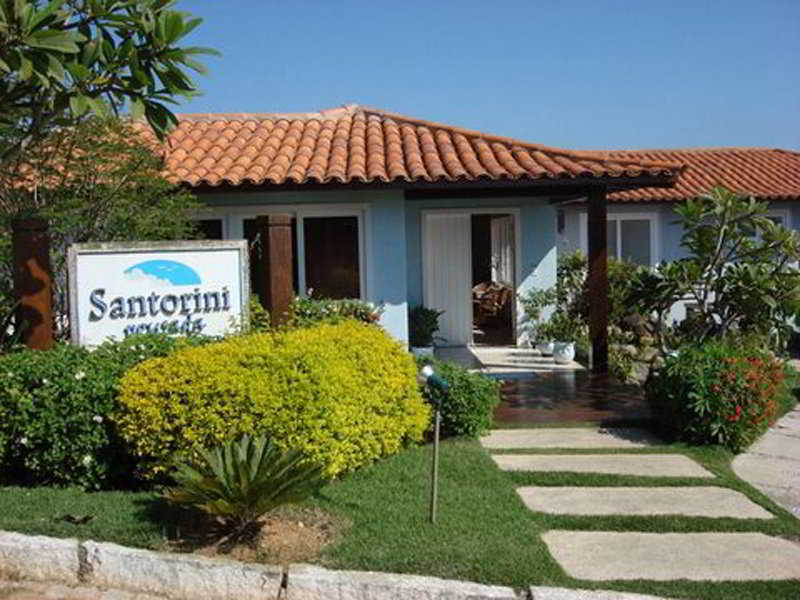 This lovely hotel is set in Buzios. 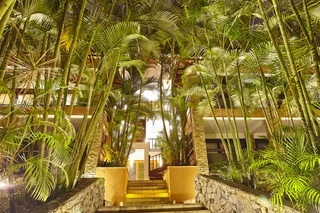 There are a total of 64 units at Rio Buzios Beach Hotel. Those who dislike animals may enjoy their stay, as this hotel does not allow pets. 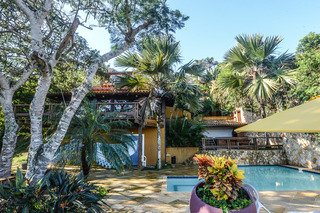 The hotel has one of the most privileged locations in Buzios, where nature is in harmony with the romantic atmosphere of the rooms, carefully designed to be a haven of comfort and wellbeing. 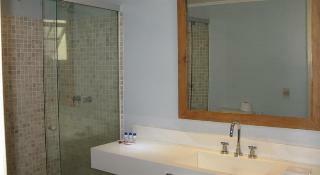 The rooms have all the necessary amenities to provide a pleasant stay. The main objective of this hotel is to provide an enjoyable experience, offering a service of the highest quality; the hotel provides an atmosphere of relaxation and tranquility. 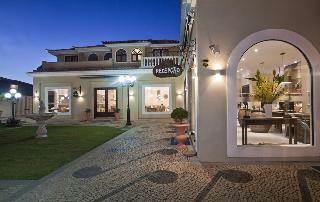 This charming hotel is set in Buzios. 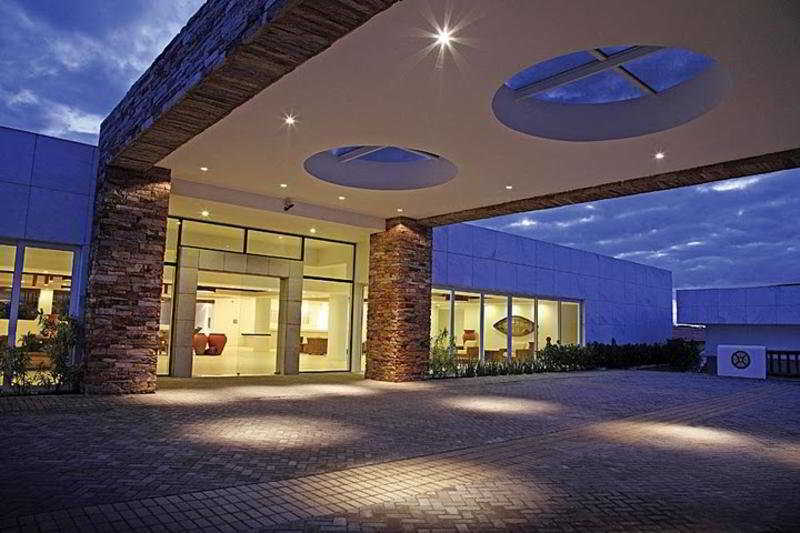 Doce Mar features a total of 19 accommodation units. Pets are not allowed at Doce Mar. 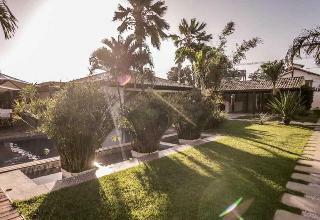 This hotel is in a privileged location, only 200 m from Orla Bardot, close to Rua das Pedras and the most famous beaches in the region: Ossos, Armação, Azeda, Brava, and Ferradura. For leisure times, the pool area with the bar, deck, waterfall and sauna is surrounded by lush gardens and an intimate lighting. 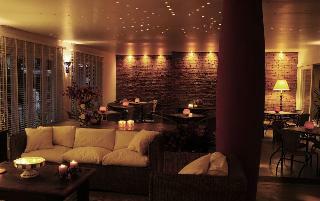 The hotel has a bar, lounge, TV, games room, scotch bar with background music. 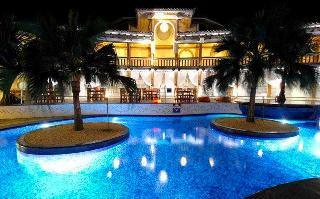 The hotel also features an auditorium with a maximum capacity of up to 80 people. 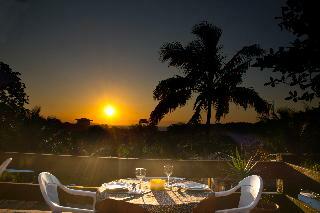 Harmoniously set among gardens and swimming pools that perfectly fit the environment of Búzios, the Hotel Ferradura Resort offers excellent structure of leisure and events. 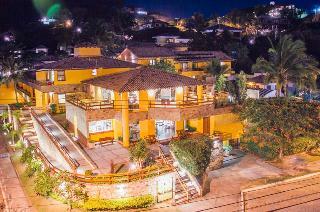 The Hotel has 84 large and modern suites and a convention center with capacity for up to 500 people in auditorium plus a privileged location - 100 meters from Ferradura Beach and 5 minutes from the city center. 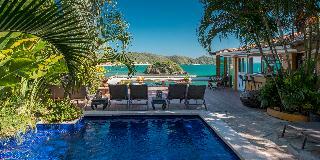 This 2 star hotel is located on the coastline of Amarcado Dos Buzios. The Hotel has a coffee shop and an outdoor swimming pool. 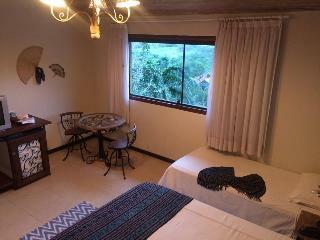 All 6 rooms are equipped with minibar, hairdryer and air conditioning.